As authors, we have a responsibility: we need to be commited to the betterment of our society– and not only by writing inspiring and entertaining books. The WG2E Street Team Authors have joined together to participate in Brenda Novak’s Annual Online Auction for Diabetes Research. We’re offering a Kindle Paperwhite ($119 value), pre-loaded with more than 40 ebooks – romance, suspense, young adult, fantasy, science fiction, paranormal and horror – there’s something here for everyone! There’s also a wall charger included for faster charging of your ereader. The total retail value is $259. Read all about it here. 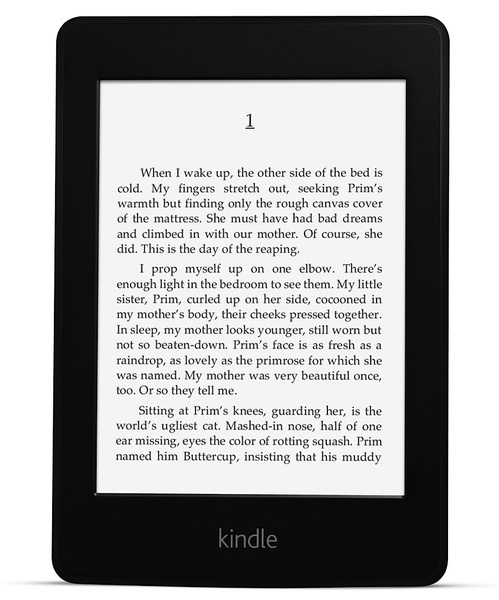 Our WG2E Street Team donation of a Kindle Paperwhite preloaded with more than forty of our books and a wall charger will be available to bid on MAY 28TH ONLY. Click on that link and you can see all the authors who are participating and all the great ebooks that will come with the Kindle Paperwhite. In addition, some of the WG2E Street Team members are hosting a blog hop as well and giving away a $50 Amazon gift card as well as at least another $20 in gift cards. You can enter via the rafflecopter below. Enter here for your chance at one of the Amazon Gift Cards!